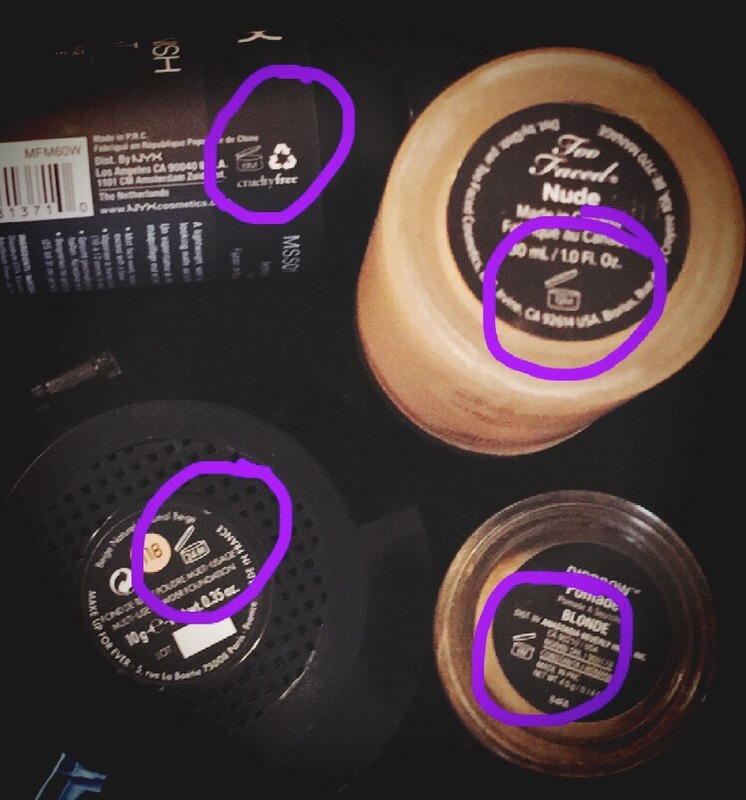 Ladies, did you know that makeup has an expiration date? All makeup and lotions in fact do. There can be serious problems using old makeup, anything from breakouts to eye irritations. It’s important to keep an eye on your products to make sure they are up to date. It’s so simple to see how long a product lasts. 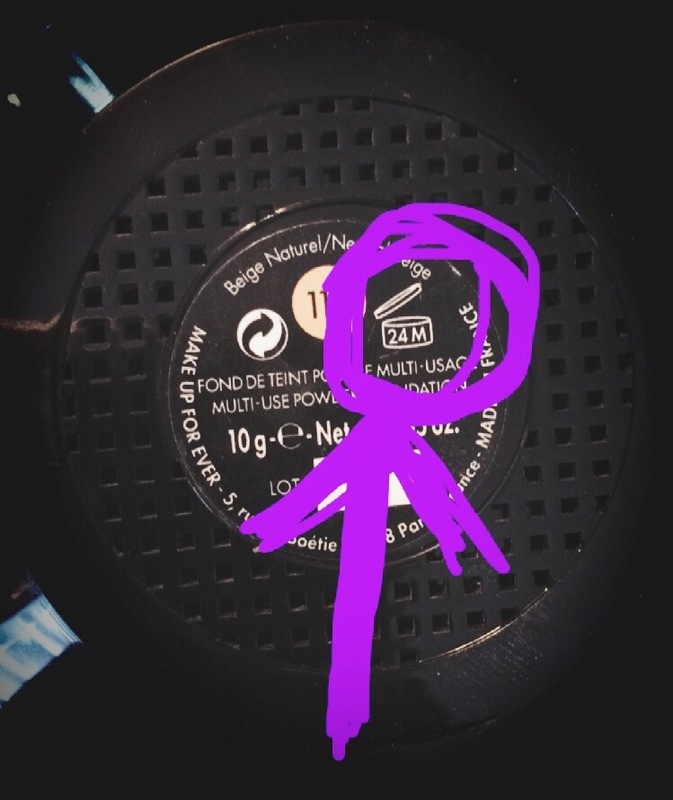 Most products, if not all, have a label with an open container symbol with a number inside. The number signifies the number of months the product is good for. I cannot stress the importance of keeping up with this. I know makeup can get expensive and you want it to last as long as possible. The truth is, when the makeup is out of date it doesn’t do its job correctly anymore. Always look for your makeups expiration and remember it’s the number of months! 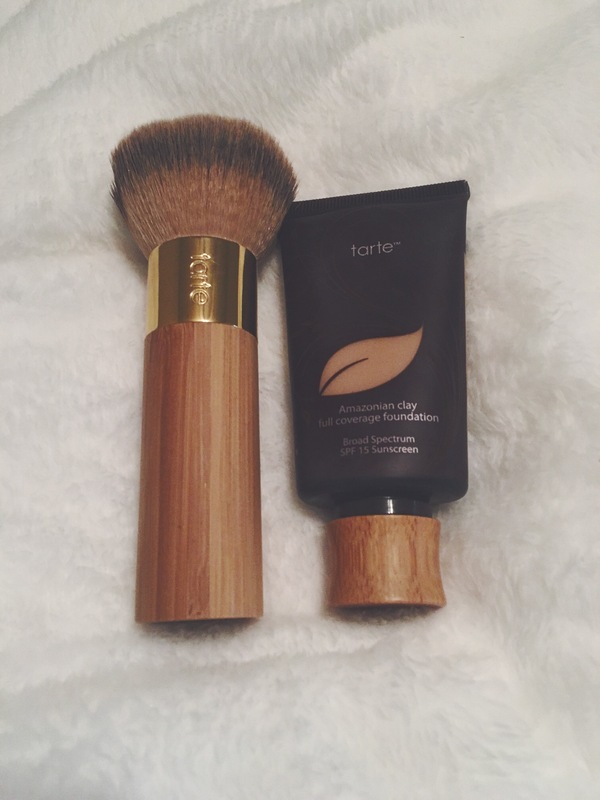 Example: this powder is good for 24months…. I cannot get enough of the Morphe eyeshadow pallets. 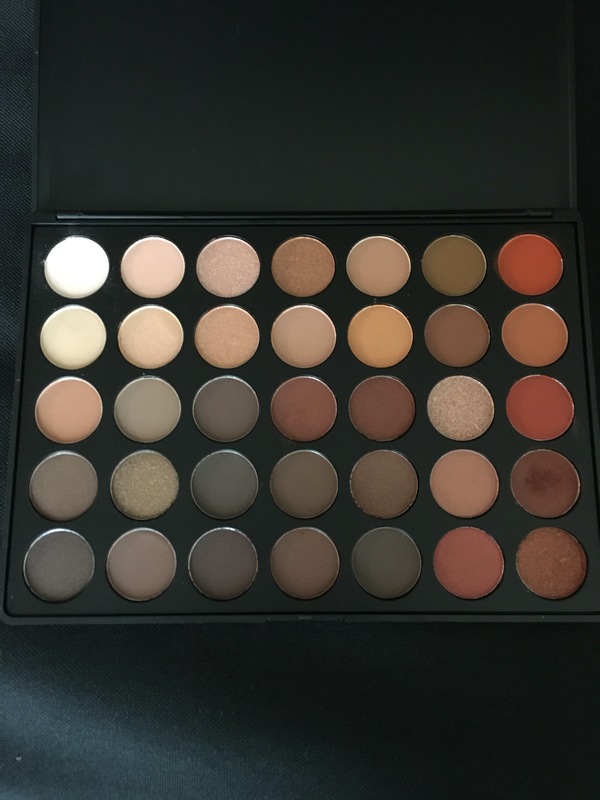 At the moment I am obsessed with the 350 pallet, it’s warm neutral colors make my heart beat fast. The possibilities are endless because you have so many colors to choose from. The next thing that makes these pallets amazing is the price! These shadows are so affordable. They range from 20-40 dollars depending on the sizes and colors. 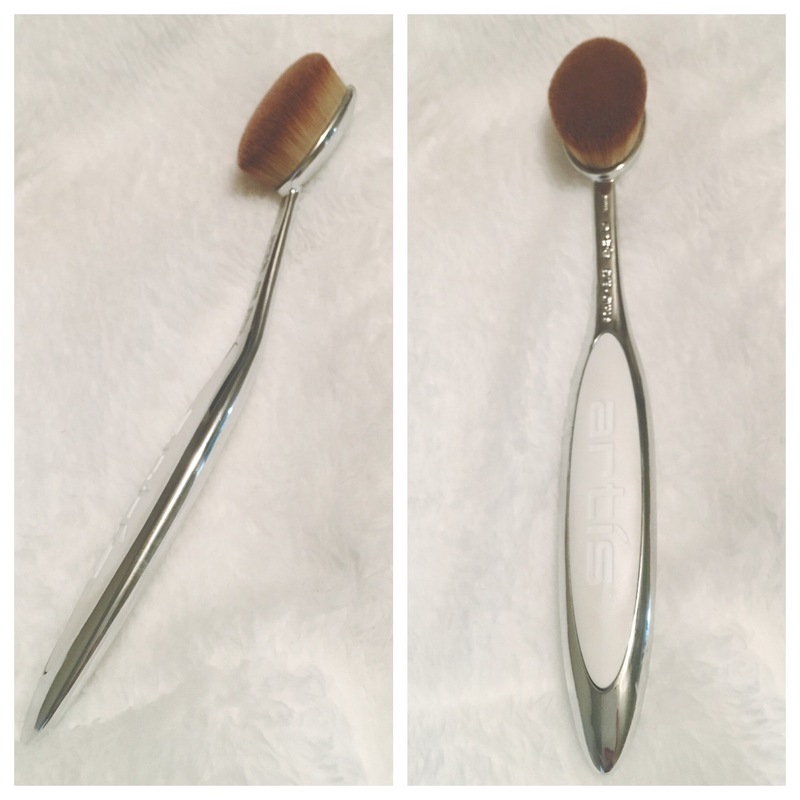 Morphe also offers affordable brushes, that’s right BRUSHES! I know that building a makeup kit can be so expensive, but Morphe is the way to go. This is the real deal, you get so much bang for your buck. I promise that if you make a purchase you will not regret it! Head over to morphebrushes.com and become a Morphe addict with me. 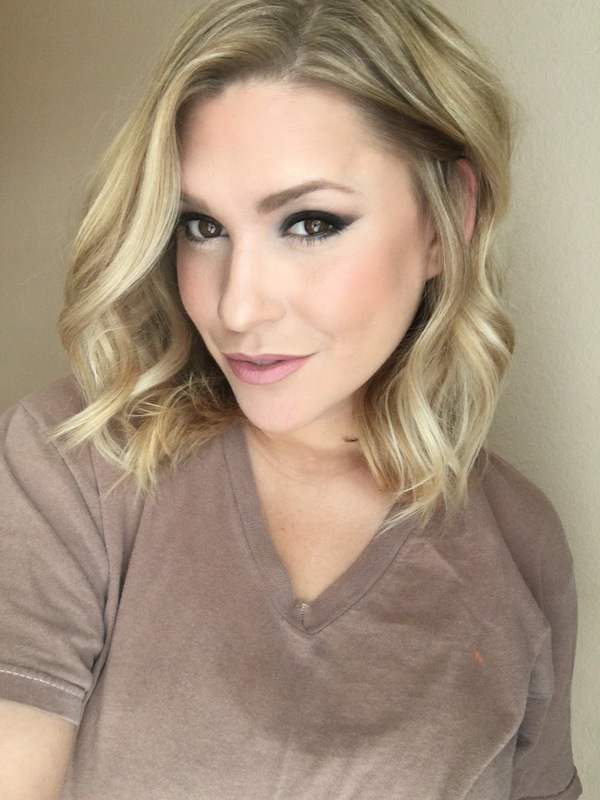 Smokey eyes can be scary at times, but there is an easy solution to your fears. 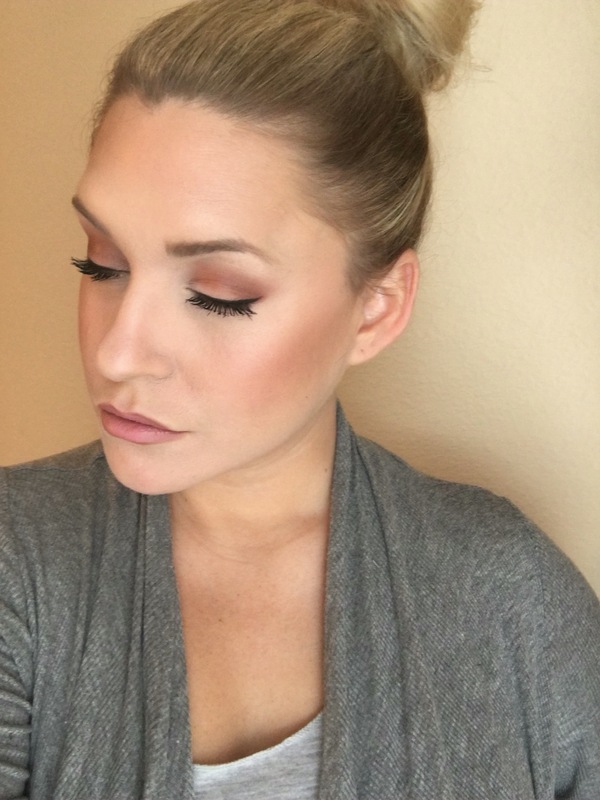 One of the main keys to a smokey eye is blending. Also, you don’t want to look like you were just punched in the eye. First, I suggest using a shadow shield or scotch tape. Place the tape or shield under your eye to help prevent the dark shadow falling underneath your eyes. Also, do your eyes first then do your under eye concealer. I like to apply a contrasting color first to the crease. I tend to use bronze colors or brown, then apply your dark color to the entire lid. Now is the time you blend like your life depends on it! Blend, blend, blend till your fingers fall off and your eye lids bleed! (Haha ok maybe not that much), but you get the idea! When doing a smokey eye you don’t ever want to be able to see lines, you want to create a seamless blend. Once you’ve got the look you want, remove the tape or shield and continue with your under eye concealer routine. Don’t be scared to use other colors, purples, greens, blues.. The possibilities with this look are endless! Another thing I want to stress is, THERE ARE NO RULES! If you want to smoke your eyes and wear black lips, you do you queen! Red Lips and smokey eyes are a stunning look for night time. 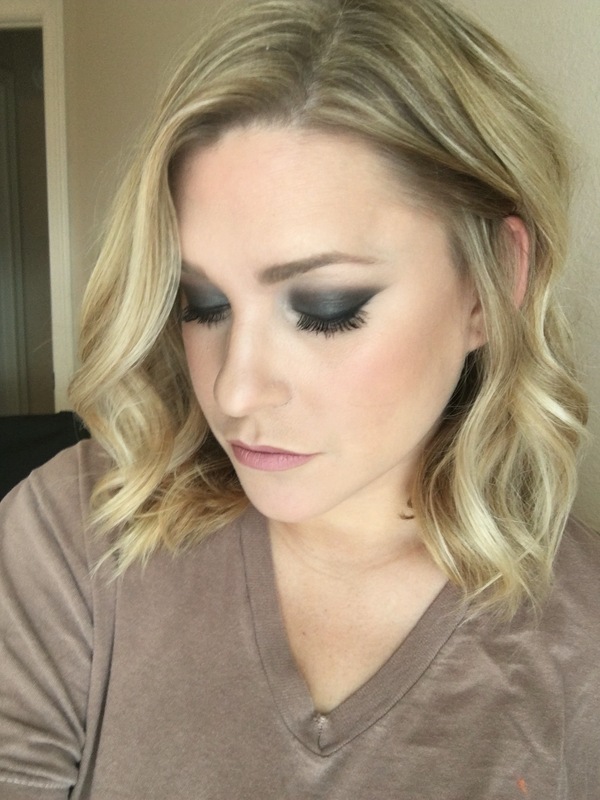 I encourage you all to try this and tag me in your smokey eye creations! Instagram: laurahearn then hashtag #LNHFace, Facebook: Laura Hearn and hashtag #LNHFace. All products used to create today’s fresh look! The weather is getting cooler and the leaves are changing colors.. Or at least that’s what is suppose to happen in fall. Where I live that’s not the case, but I can certainly change my look according to the seasons. 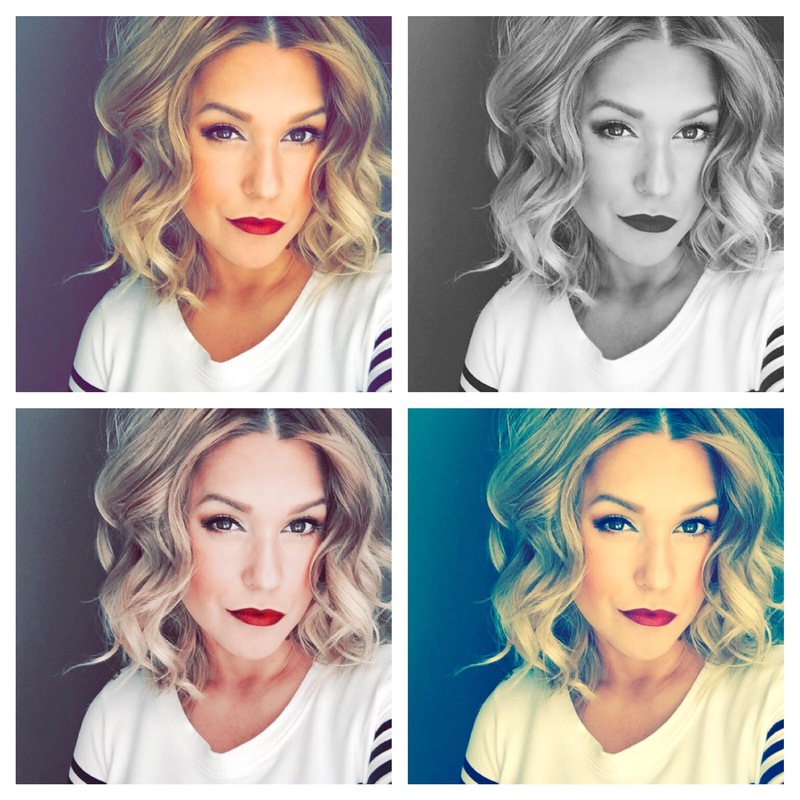 Fall is one of my favorite season as far as makeup goes… lips, nails, and hair get darker and darker! 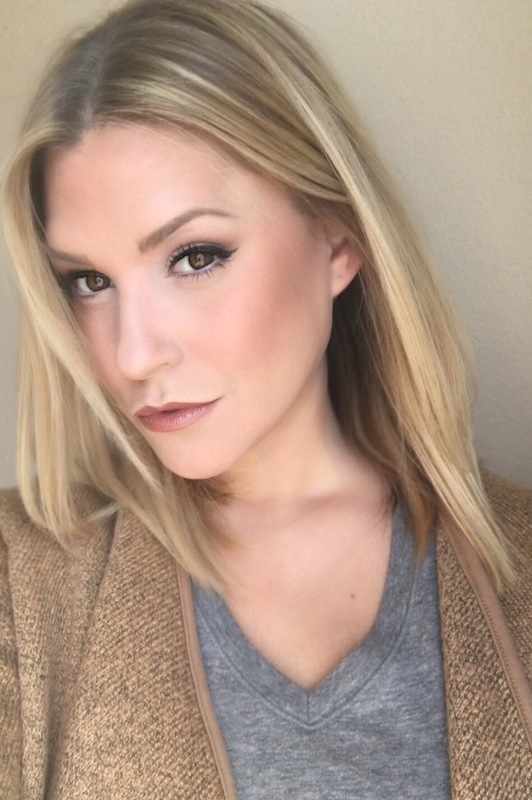 My fall favorites are the basic essentials to a perfect fall face! Starting with the eyes, all you will need is the “Eyes are the Window” pallet by Stilla. The color pallet I chose is the “mind” pallet. It has all the perfect fall colors. Orange eye shadow is huge this season, and this pallet has the warmest, richest orange color that I die for! Also, the Morphe 350 pallet is amazing, it just sells out so fast. As the leaves change, so should your lip stick color. I am in love with Mac- Sin and Julie Hewell- coco noir. 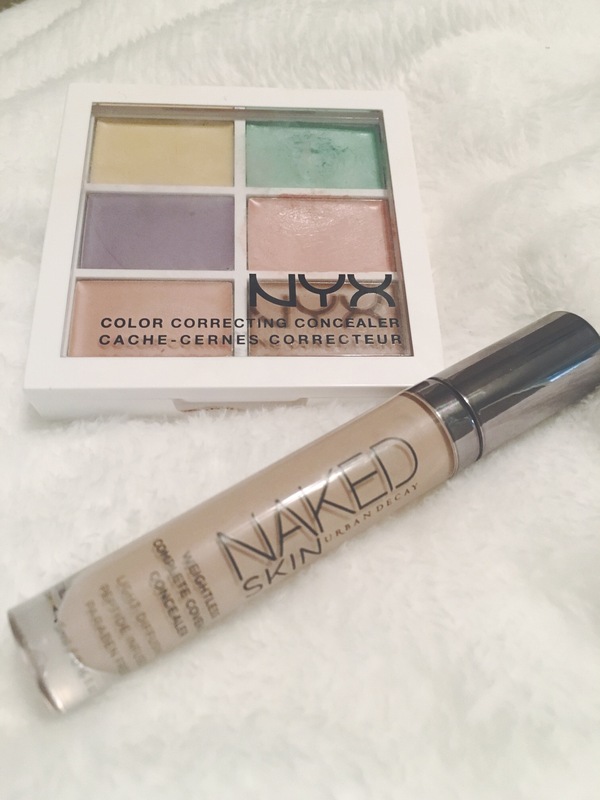 I especially love to mix these two shades, darker on the outside and the lighter to fill in the center. 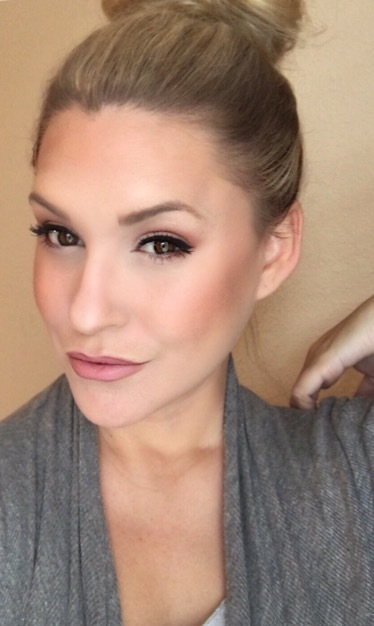 Blush is one of my favorite products, I am a bit blush obsessed. My favorite fall blush is Mac-fleur power, it’s the perfect mixture of red and pink. I always like to say, ” when in doubt, add more blush!” Lastly, I think every person should invest in a contour pallet of some kind. 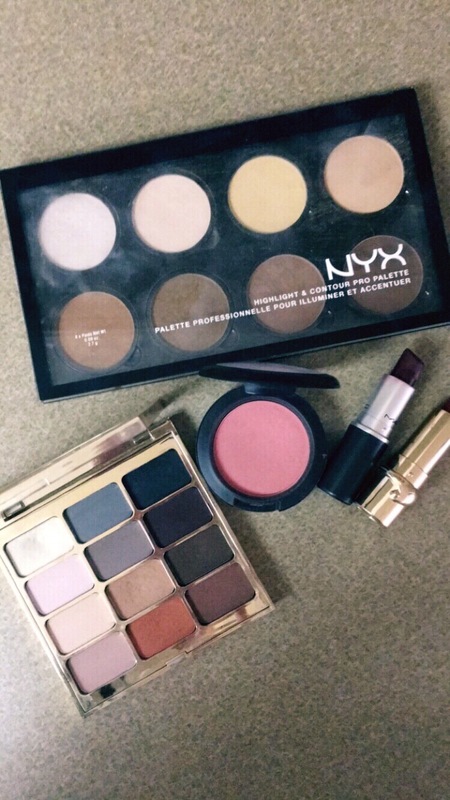 You can opt for the super expensive kind or you can get the NYX Contour pro pallet – hcpp01. Ladies this pallet is so amazing and I think it’s like 20 dollars! How amazing! I really hope you enjoy and try some of these products.. Happy fall y’all! 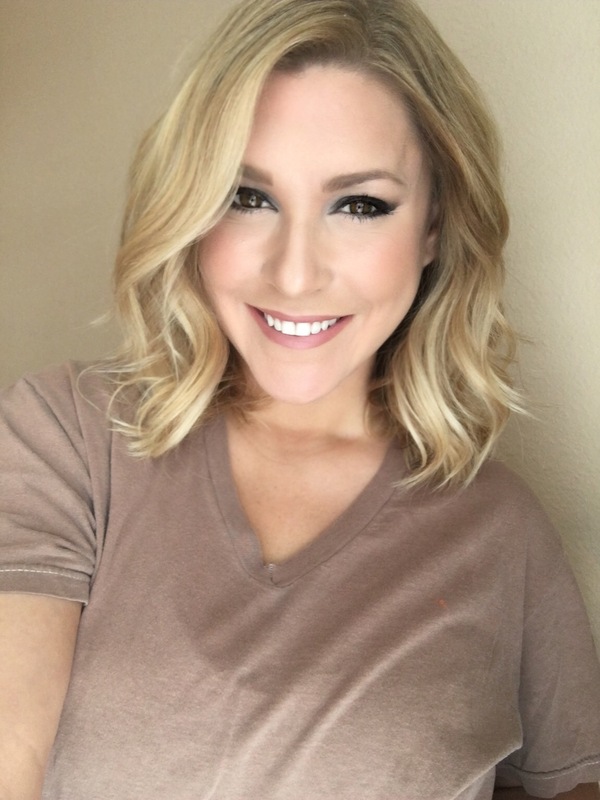 I love to wear false lashes, they make my eyes pop! Fake eyelashes are fabulous, but not always practical. I have searched high and low trying so many mascaras to achieve a fuller, longer, darker lash. I love lots of mascaras, but I was hearing all these great things about fiber lashes. I have never tried a fiber lash until now! I used the younique brand fiber lash mascara. It comes in a really cool black case with two products. First, you apply the moonstruck transplanting gel. Next, you add the moonstruck natural fibers! I will be honest and say it will take some practice to perfect the application. Practice makes perfect ladies! You are left with long full lashes, obviously you aren’t ever going to get the fullness you get with a false lash, but these fibers are pretty darn close! Here’s some facts about this super cool products that might make you even more interested: all natural, paraben free, carcinogen free, chemical free, organic, cruelty free, gluten free, and hypoallergenic. 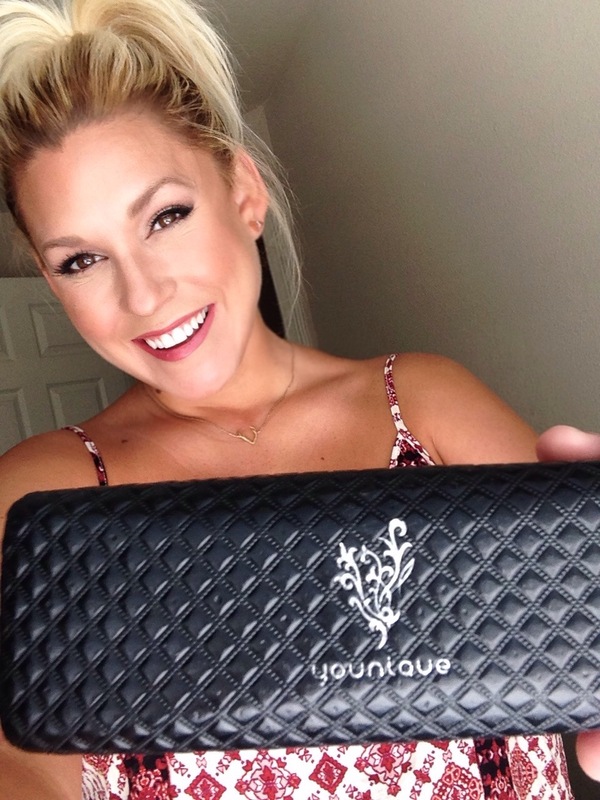 Ladies, find yourself a local younique consultant and order this fabulous product.